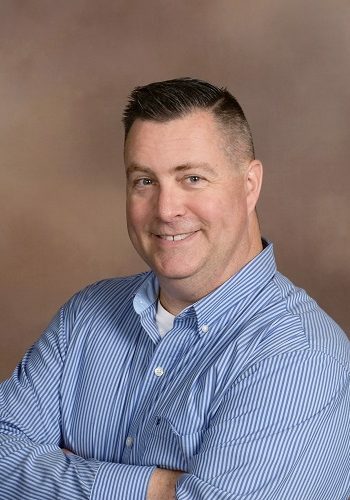 Kevin, a US Army Veteran, Graduated from Great Lakes Christian College (where he met his wife Kathy) with a Bachelor’s of Religious Education with dual majors, one in Biblical Theology and one in Leadership & Ethics. Kevin and Kathy have served in Ministry since 1998 in Indiana, Michigan and Ohio. As I have grown in Ministry my thoughts about it have changed quite a bit. When I first started preaching, before I graduated from GLCC, I had opinions and thoughts which now would make me shake my head and smile. Each church is unique. We need to be able to adapt our non-essential methods by which we preach the gospel in season and out of season, without ever changing or watering down the preaching of the gospel itself. Worship, by definition, is for the believer. While it is very important to make our time of corporate worship friendly and open to the curious non-believer, outreach is not the goal of worship; WORSHIP is the goal of worship and therefore our times of gathering the church should be primarily geared toward the believer, always thoughtful of welcoming the curious who, as of yet, are not believers. Evangelism is usually best done one-on-one with a friend or acquaintance, who is then brought to the worship service. As a preaching minister I believe that the most important thing for me to do is present intelligent, thought-provoking and convicting sermons and lessons which inspire the faith of those who hear them, and are 100% true to the scripture from which they must come. My own observations and countless studies have shown that the breakdown of the Christian church in America is mainly due to poor Bible knowledge and poor Bible teaching. It is imperative that ministers do what is in their power to biblically educate and encourage self-education of those in their pastoral care.